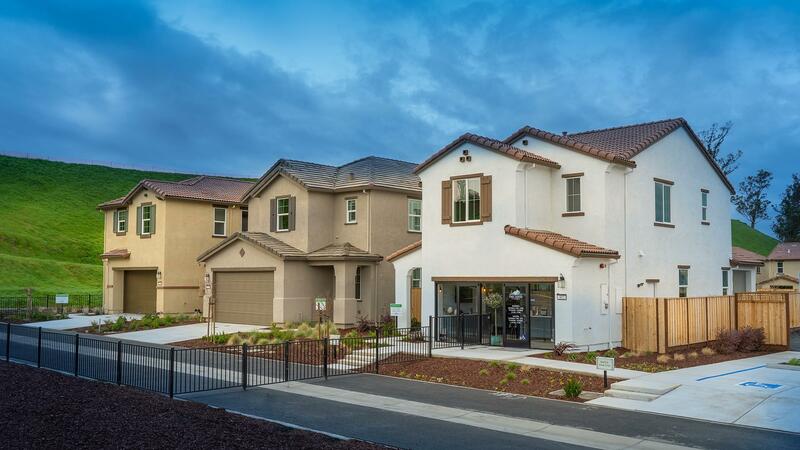 From San Jose to Petaluma to Manteca, DeNova Homes builds better communities with thoughtful design. 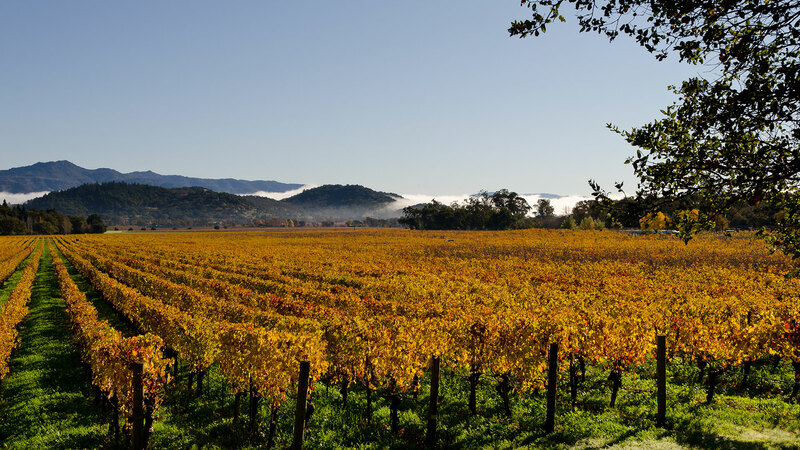 Northern California is the perfect region. Breathtaking nature. Inspiring cities. Delightful climate. Northern California has it all. Now discover your perfect home in a DeNova community. Calling Southern California home is truly living. 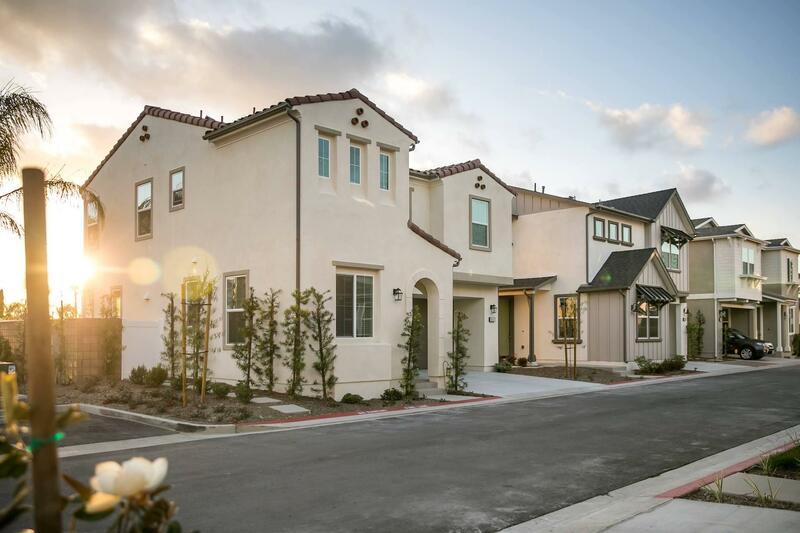 From Costa Mesa to Brea, DeNova Homes builds better communities with thoughtful design. 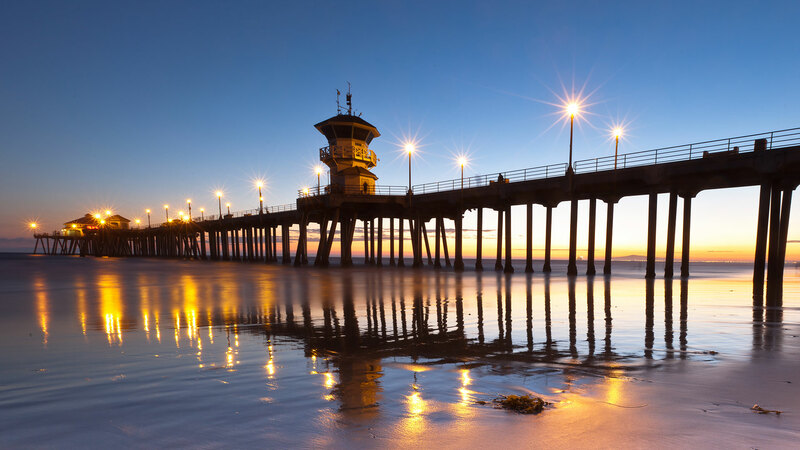 Fabulous entertainment, vibrant landscape, and inviting atmosphere, Southern California is exceptional. Now discover your perfect home in a DeNova community. 1,759 - 2,011 Sq. Ft.
Tour Three Decorated Model Homes Today! 2,143 - 2,401 Sq. Ft.
LAST CHANCE TO OWN A HOME AT AURA! ONLY 2 HOMES REMAIN! At DeNova Homes, our approach is simple. As a private family-owned builder, we intentionally develop each community—incorporating characteristics of the surrounding area into our innovative design and superior craftsmanship. Committed to creating quality lifestyles for our homeowners, DeNova Homes is a respected Bay Area homebuilder, named Builder of the Year by The Building Industry Association. DeNova volunteers in its communities with HomeAid Northern California, American Red Cross, American Cancer Society and the Boys and Girls Club. Enthusiasm and dedication—that’s what drives our management team and staff to provide exceptional leadership and even better results, ensuring DeNova Homes fulfills its long-standing commitment to build better communities. View your favorite floorplans, models, communities and more! Looking for design ideas? Inspiration lives here! View our gallery of past and present projects to get inspired. Our mantra "Building a Better Community" means the community as a whole and we take that very seriously. It is this passion that drives us to make a difference in any way we can. 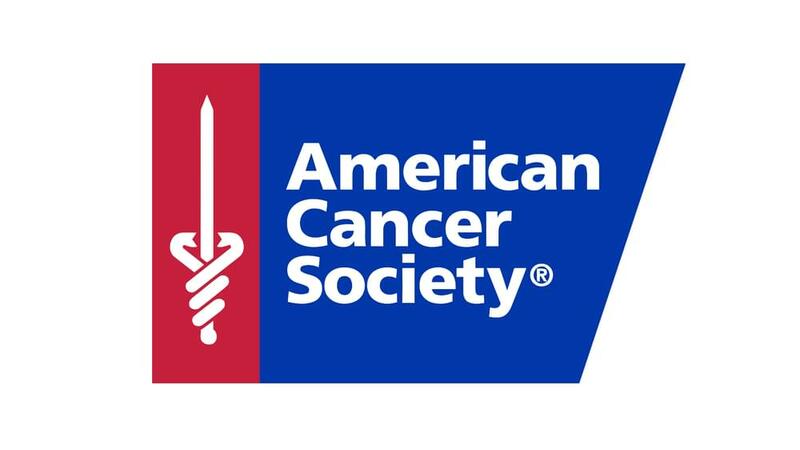 Our outreach encompasses a wide variety of charitable foundations and causes—from HomeAid to The American Red Cross, we are working hard to rebuild and revive the communities we serve.